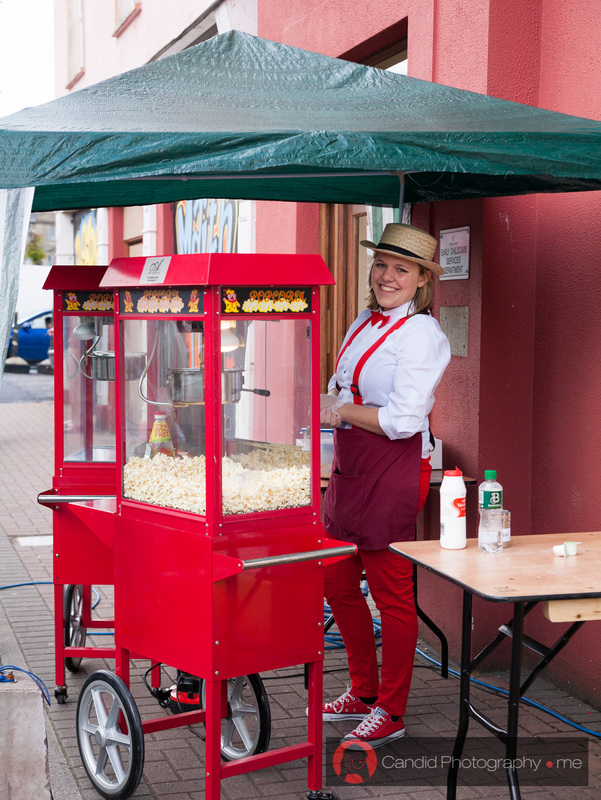 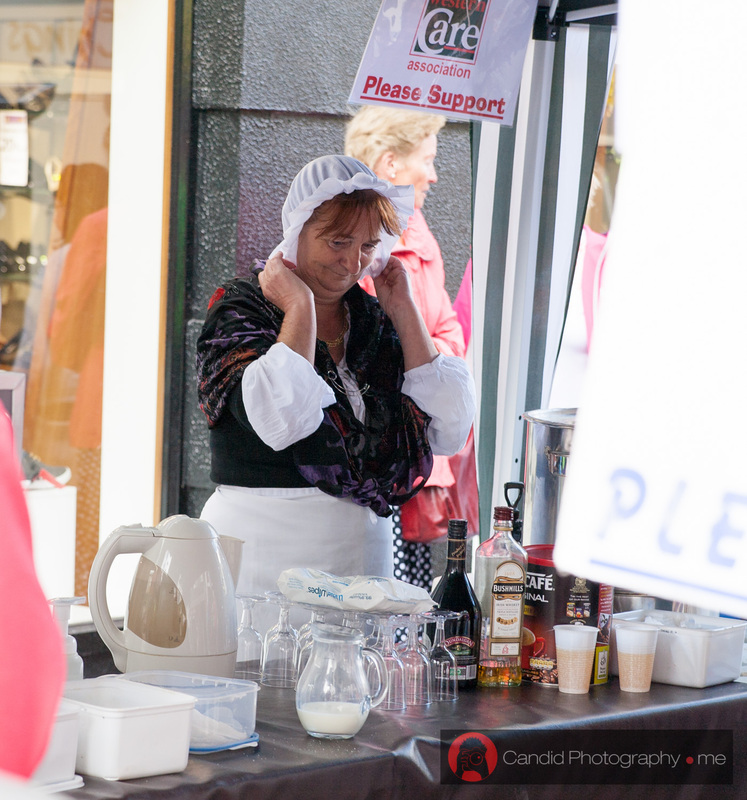 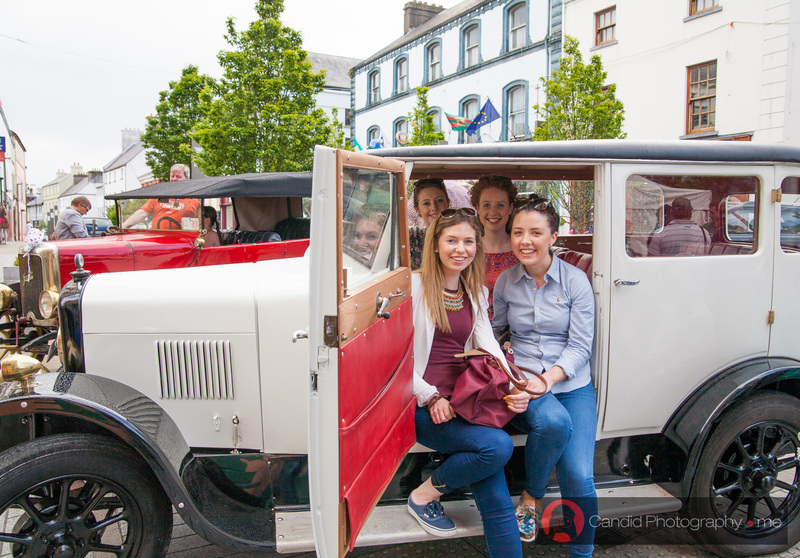 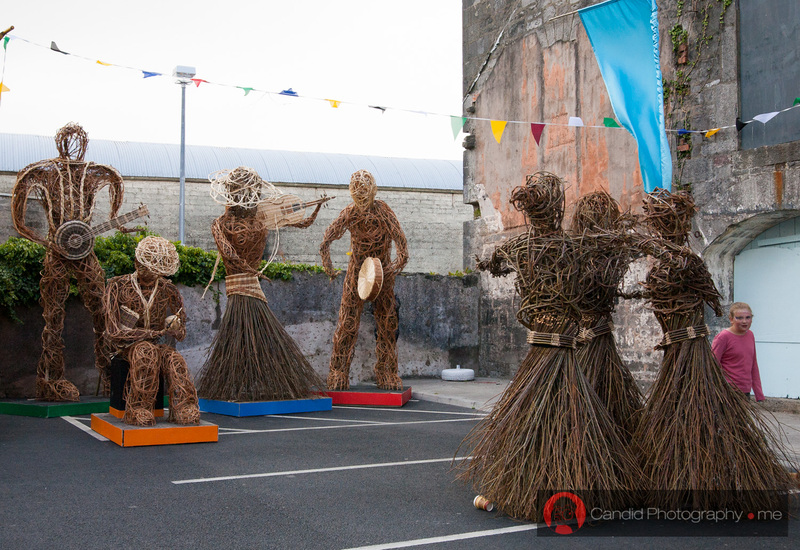 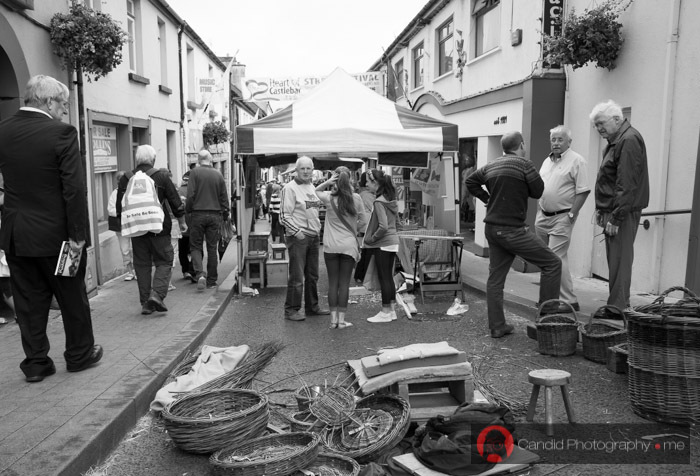 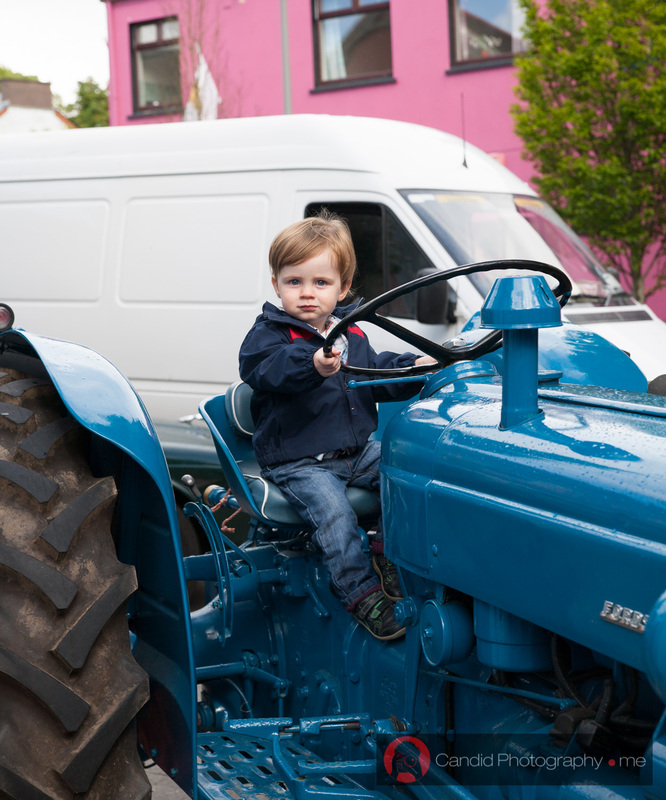 The Heart of Castlebar Street Festival 2014 took place on the 4th-6th July. 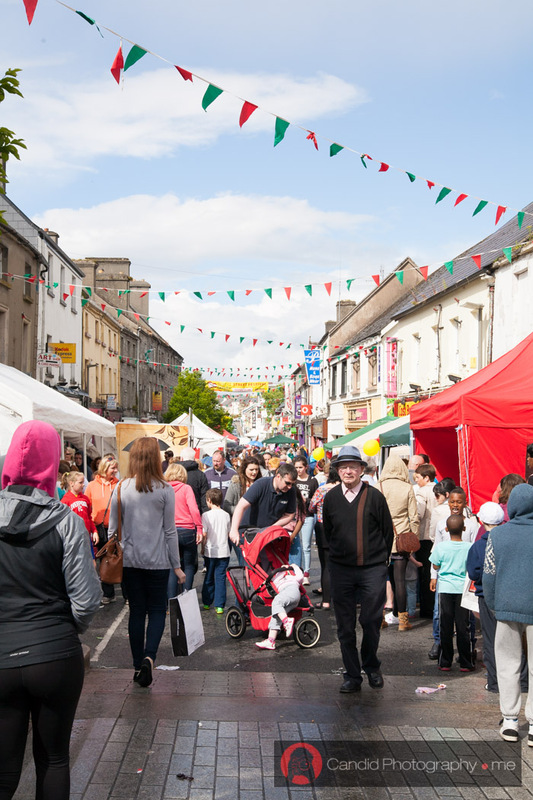 This is the event's third year running and 2014 certainly didn’t disappoint with a large range of markets, shopping, heritage shows, and activities. 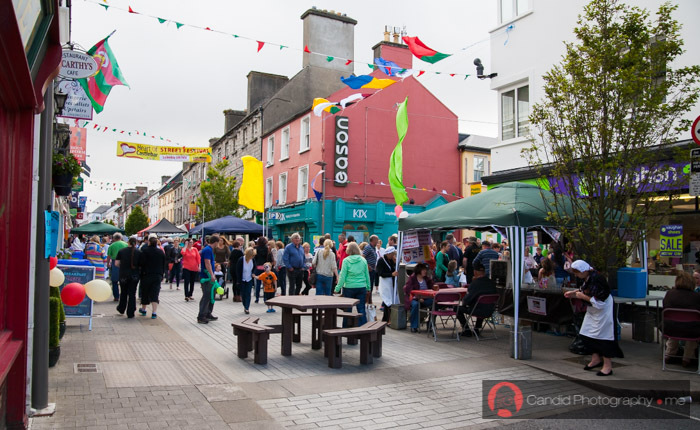 This year the festival also coincided with the International 4 Days Walks and Fleadh Cheoil Chonnacht 2014. 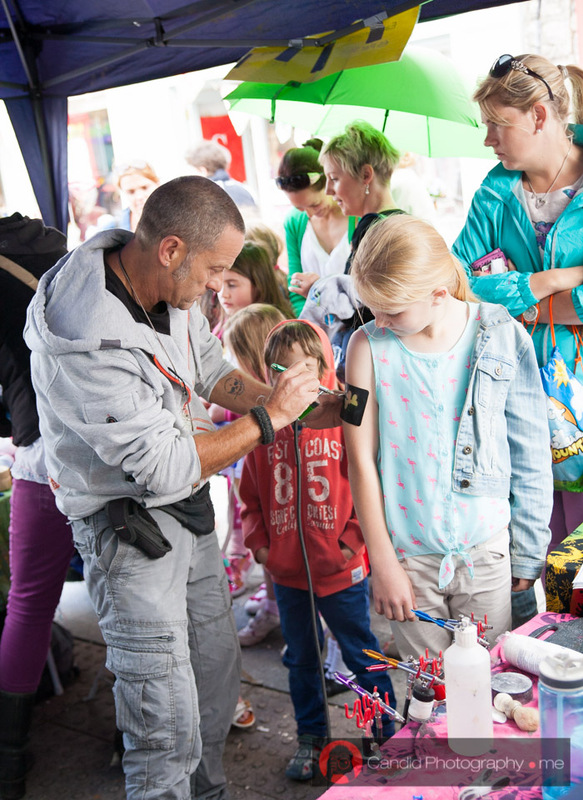 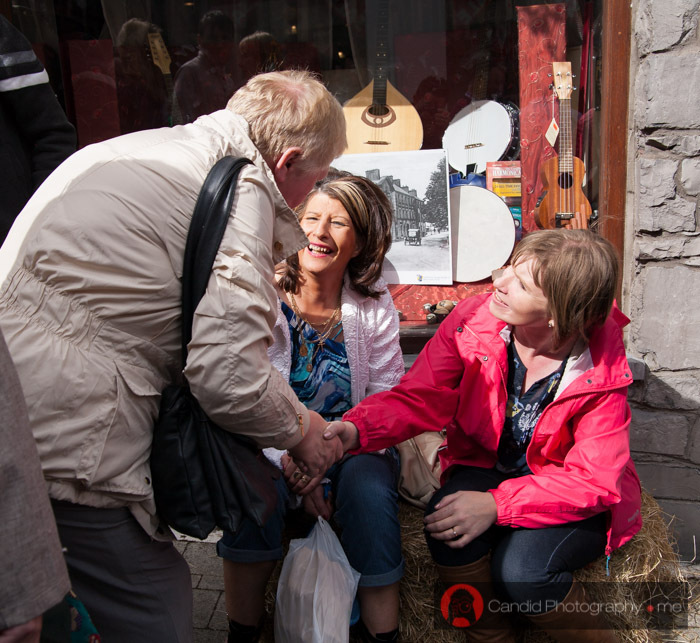 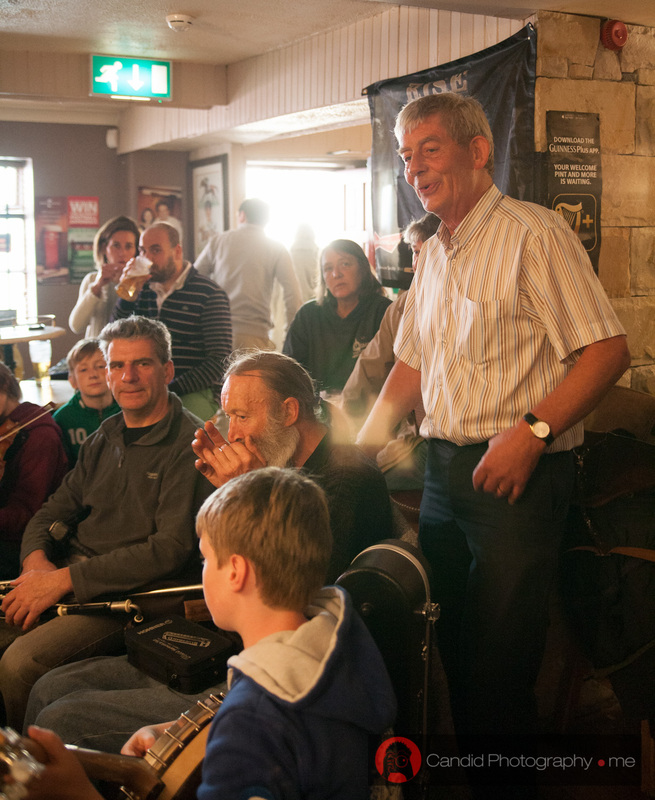 This was a fantastic opportunity for the local community to showcase Castlebar to people from all around the globe. I was there to take a few photographs of the day which you can find below. 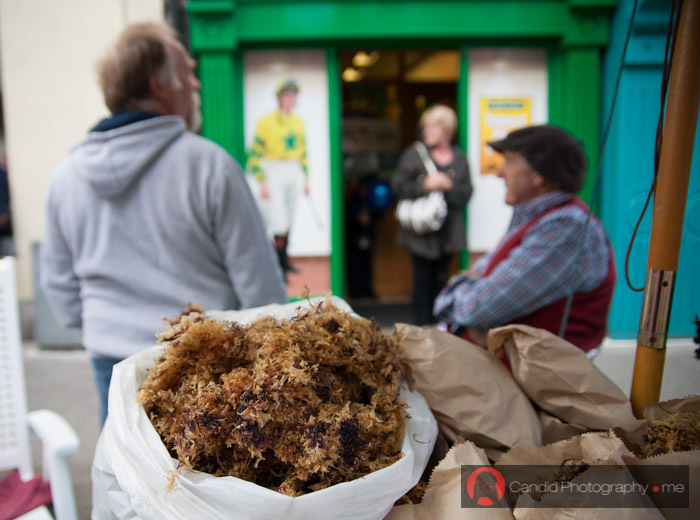 You can find more photographs on my website's blog page. 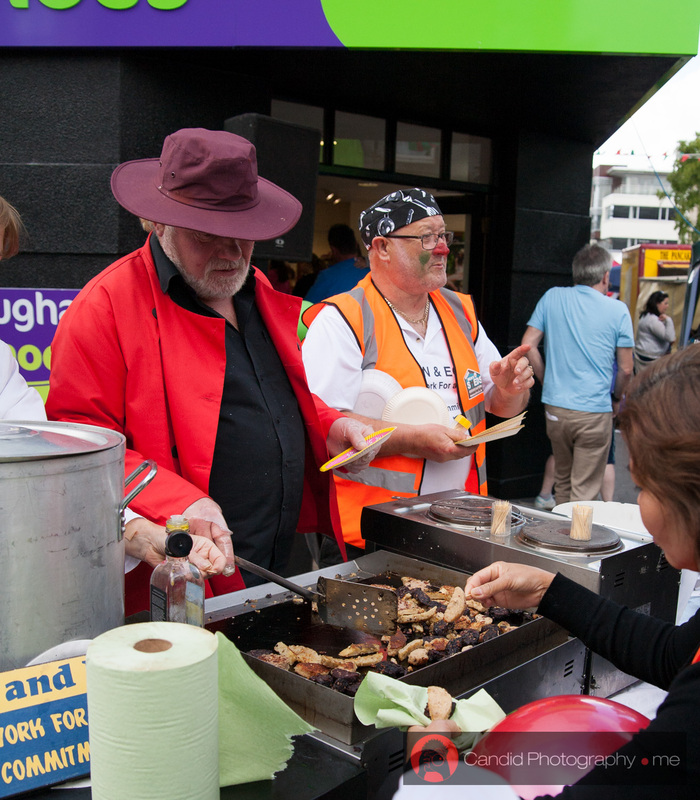 Great white and black pudding! 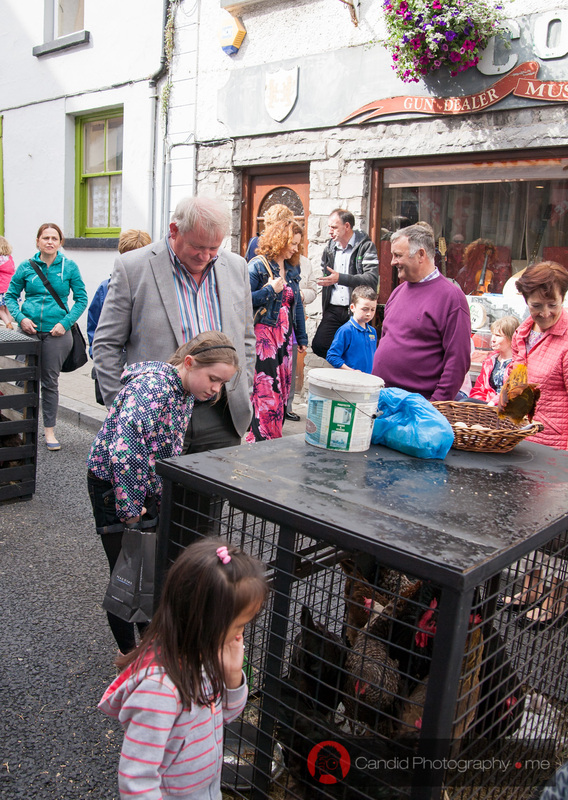 Frank keeping an eye on the chickens. 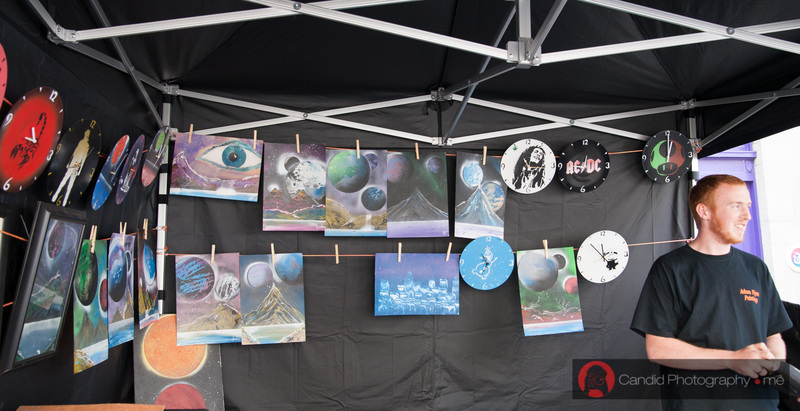 Abam Flynn Paintings, this guys stuff was very cool. 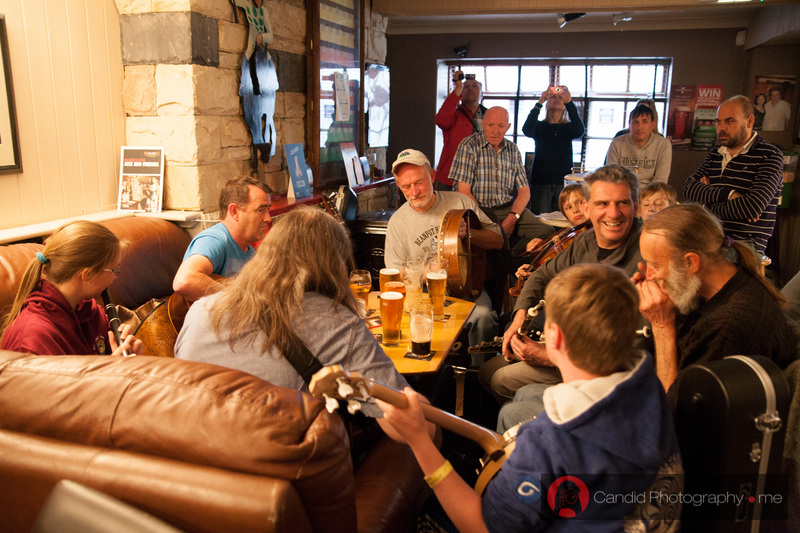 Straight after the match we were treated to a session in the Castle Inn.